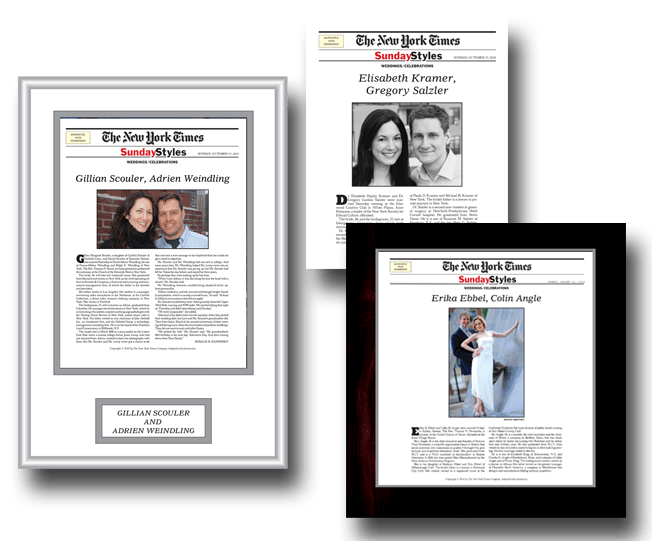 While wedding websites and social media status updates have become commonplace for sharing wedding details, printed newspaper announcements are still considered special (especially if the newspaper is The New York Times). Announcement details vary from paper to paper, but it’s best to obtain the publication’s requirements like word limit, picture size, deadlines and associated fees before preparing your submission. Typically couples submit a wedding announcement to their local hometown paper and/or that of their spouse. Some couples also opt for a national newspaper or alumni newsletter/magazine. 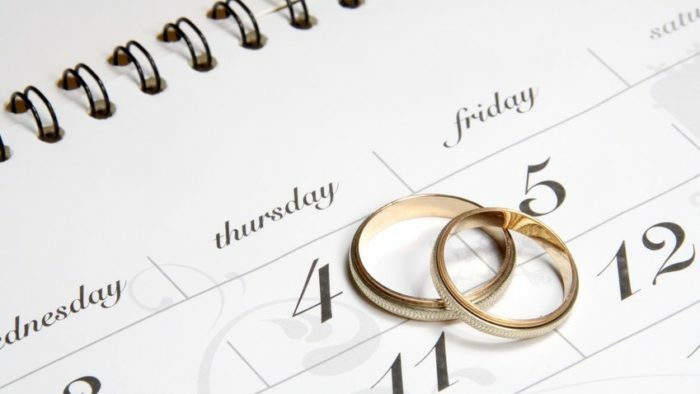 Although many papers will not print wedding announcements until after the ceremony has taken place, confirm the newspaper’s publication deadlines so you allow ample time to complete your wedding announcement submission. As an FYI, The New York Times requests that announcements be received at least six weeks before the wedding. 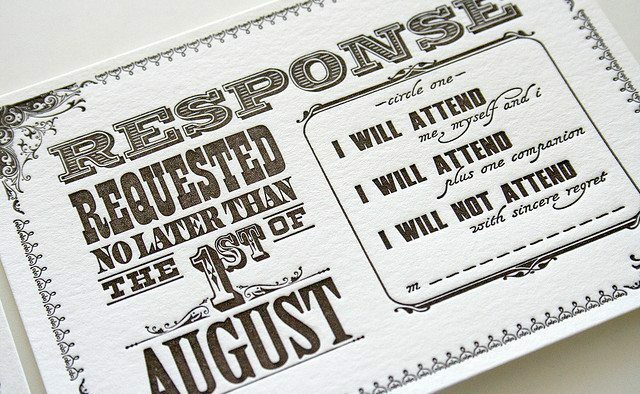 Think of your announcement like a wedding invitation, and provide details like the date, location and your parents’ names. Also, include the city of residence for your parents as well as for you and your spouse once you’re married. The names of wedding attendants are often added too. Give background information on you and your spouse such as where you went to school, your career and where you grew up. Many newspapers will accept photos to accompany the wedding announcement, but be sure to ask about photo size and quality before submitting (e.g. black and white vs. color, pixel requirements, etc.). Most importantly, don’t submit original wedding photos as many publications don’t issue returns. 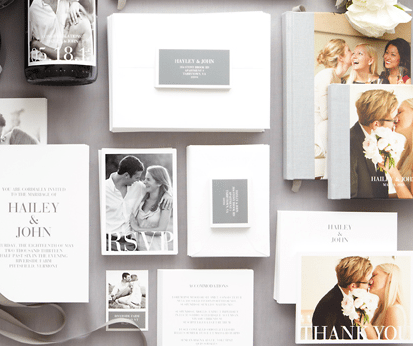 Submit copies of photos with your name, wedding date and phone number on the back. Include your phone number and email address with the announcement in case the editor has any questions or needs additional information.